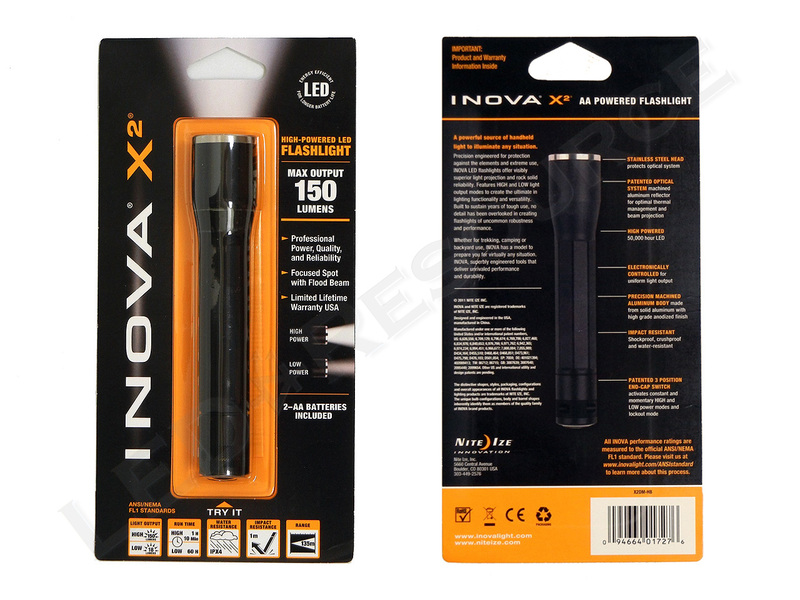 Inova’s updated version of the X2 LED flashlight, which uses two standard AA size batteries, has up to 150 lumens of output and more than two hours of runtime. Compared to the previous version, the new X2 brings increased performance and multi-mode operation while keeping the same look and feel. 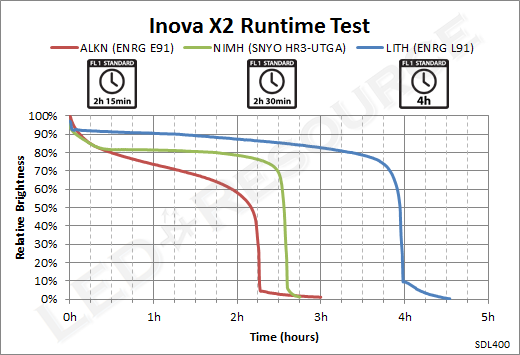 Simple and effective, yet reliable, is the design philosophy for Inova’s X-series, and we’ll be taking a look at the 2AA model in this review. 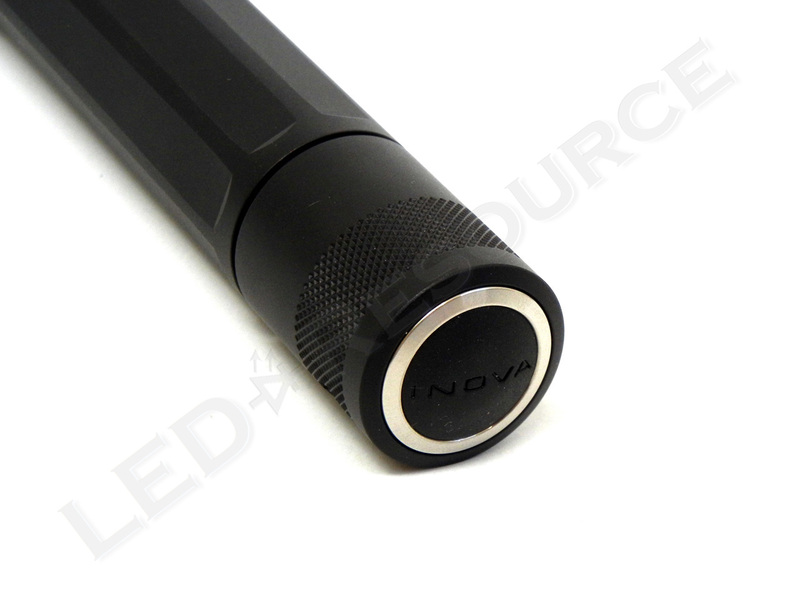 MSRP for the Inova X2 is $47.99, and the light is available in black or titanium (color). Included in the box are: Inova X2, 2 x AA alkaline batteries (installed), and user manual. 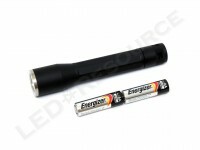 Two AA batteries power the Inova X2, but unlike most flashlights, the batteries need to be inserted negative end first. 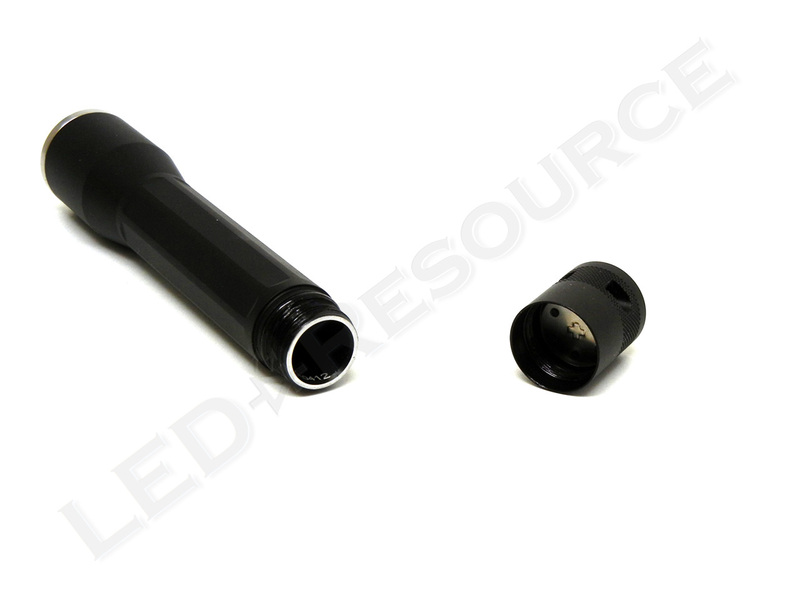 Rechargeable or lithium primary batteries can also be used for better performance. 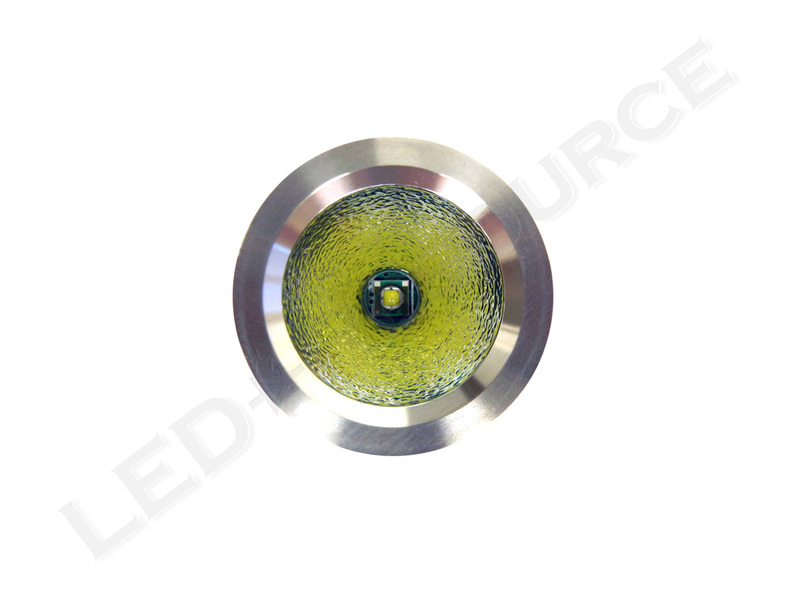 Stainless steel accents the bezel, which houses a polycarbonate window and textured aluminum reflector. 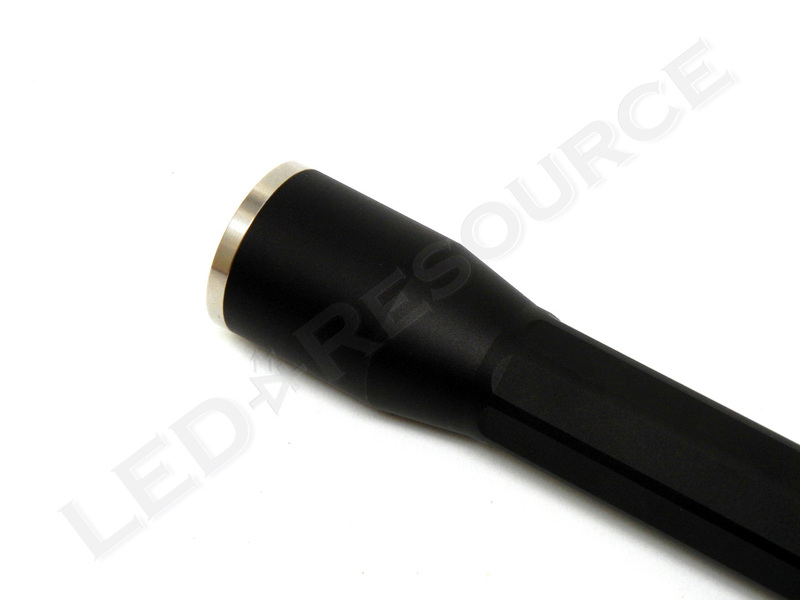 Several ridges run along the body of the X2, which is type-II anodized, but this simplistic design does not provide much grip and doesn’t stop the light from rolling off smooth surfaces. 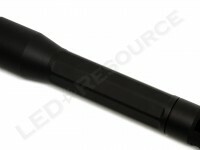 Black rubber covers the rear tactical-style switch – press for momentary or twist for constant on. With a full turn of the tail cap, the X2 can be locked out to prevent accidental activation. Multi-mode operation for high and low output modes was introduced in the updated version of the X2. 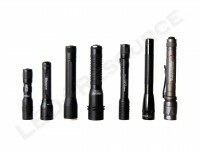 A single press or twist will run the light at the maximum output of 150 lumens. 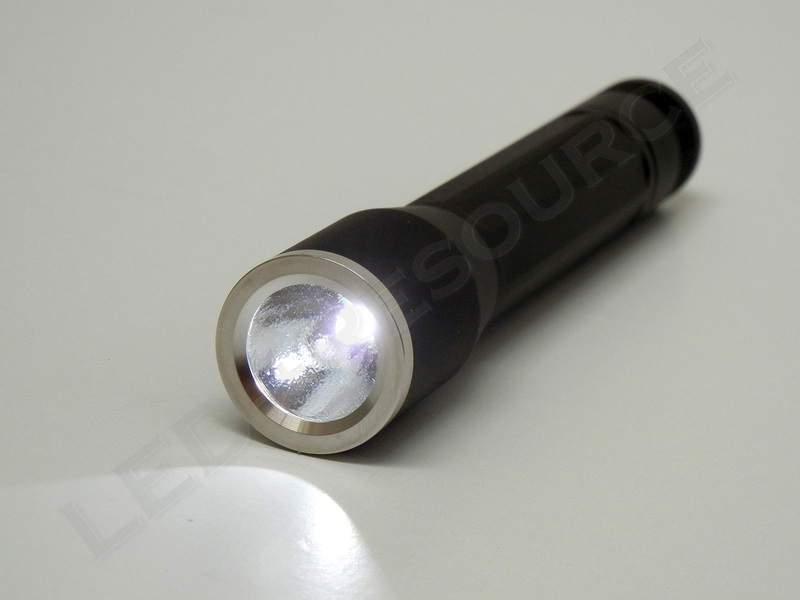 Two activations within two seconds will activate low power mode for 18 lumens. 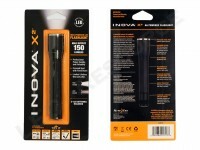 Using a Cree XP-E LED, the updated Inova X2 has an output of 150 lumens. Combined with a smooth, wide beam profile, the X2 produces enough light for almost any situation. 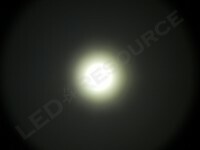 There is no step-down regulation, and a solid two hours of runtime on alkaline batteries is above average for a 2AA light. With its compact size, tactical-style switch for reliable operation, and sleek design, the Inova X2 is suitable for home, work, or recreation use. This latest version of the X2 has increased output and multi-mode operation that adds a lower output mode for extended runtime. Build quality of the X2 is solid and backed by Nite Ize’s lifetime warranty, which covers everything except the LED, batteries, and switch. Overall, we liked the clean and simple design of the Inova X2, making it a great multi-purpose LED flashlight. 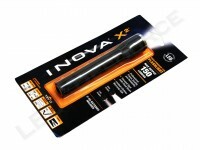 I just did purchase an Inova x2 and its still in the package, simply not sure if I want to keep or return. Kinda pricy at $36 plus tax. I do have the older model T3 with 176 lumens, light was replaced under warranty, I do like this light, would of prefered if Inova would of sent the new model with the 275 lumens, I must say that Inova has the best service / warranty and second to none. Anyway, the reason for this email; do you have any idea of the voltage rating or limit for this new model? I would like to use a pair of rechargeables @ 3.6 volt batteries. Actually, the reason my T3 quit several years back was due to the use of 3.6v batteries. I asked Inova at that time and was informed the T3 would handle the voltage / NOT, soon as I hit the switch it fried. Ok, thanks for your review and my option for email questions, is much appreciated. 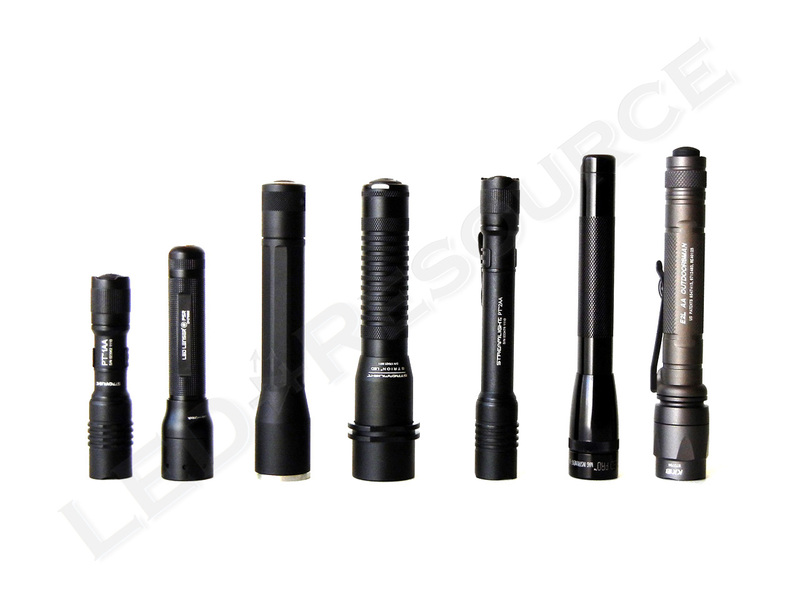 Since the light was designed for AA’s, I would only recommend using alkaline, NiMH, or lithium primary (ie. Energizer Advanced/Ultimate Lithium). I doubt the X2 will operate on 7.2V, as it should have boost-only circuitry. We haven’t planned for it, but it seems to be an older model. Is there anything specific that you want to know about it?